One of last few exclusive spaces in the fast-developing Fort Bonifacio, the 15.4-hectare Uptown Bonifacio located in the northern portion of Bonifacio Global City will soon be a bustling township of luxury and elegance. The township will be comprised of several corporate and residential towers. Among the first office towers to rise in Uptown Bonifacio is the future headquarterss of the companies under the Alliance Global Group, Inc. Also expected to rise soon is the townships’s will house world-class cinema and several international and local signature retail brands. The first three residential condominiums to be completed in the townships will be One Uptown Residence which will have a direct access to the mall, the “all-suites” Uptown Ritz, and the latest residential towers-the Uptown Parksuites. 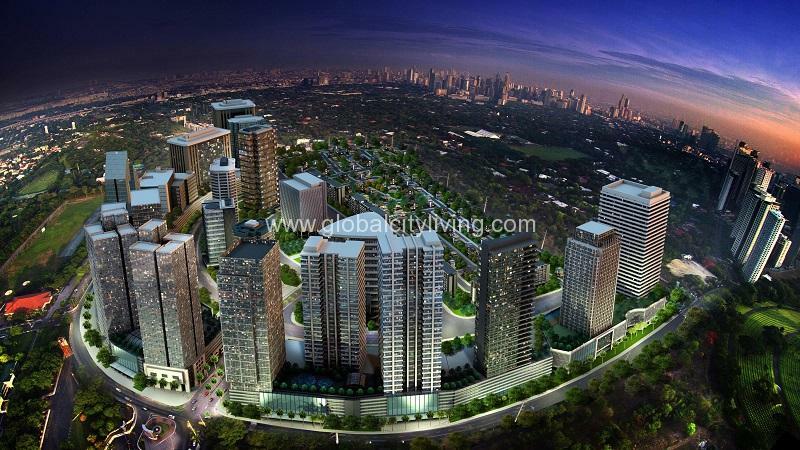 UPTOWN BONIFACIO @ Bonifacio Global City: THE NEXT BIG THING inside FORT BONIFACIO. 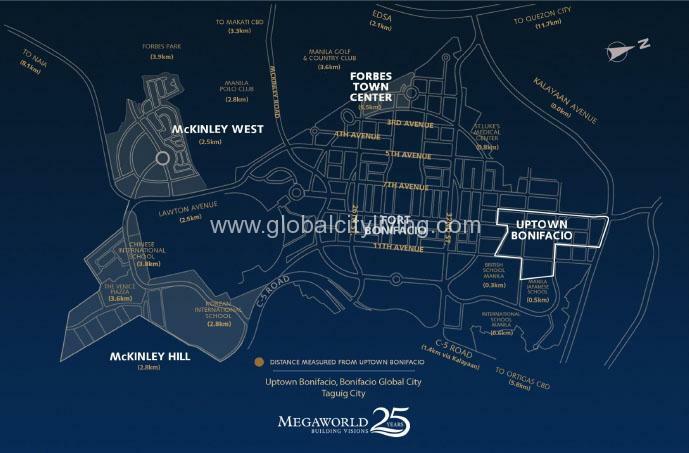 Megaworld, led by real estate tycoon Andrew Tan, originally budgeted P45 billion to develop the 15-hectare Uptown Bonifacio, a joint venture with the state-owned Bases Conversion Development Corp. This project is centrally located in the northern district of Fort Bonifacio, extending all the way to Kalayaan Avenue and near the British, Japanese and American international schools. For Sale: Uptown ParkSuites | Pre selling Studio, 1br, 2br, 3br in Fort Global City|As low as P10,000/month!